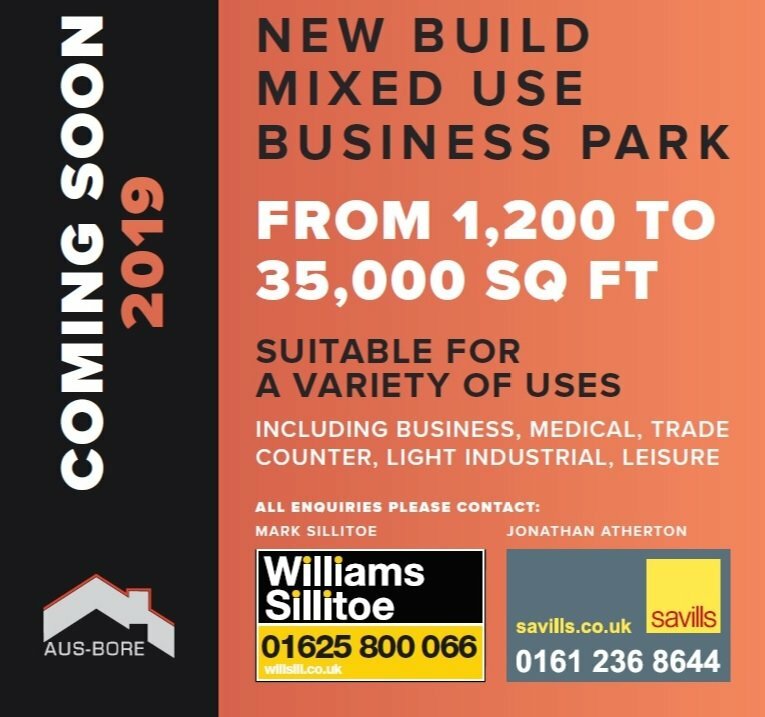 A new build, mixed use business park suitable for a variety of tenants. 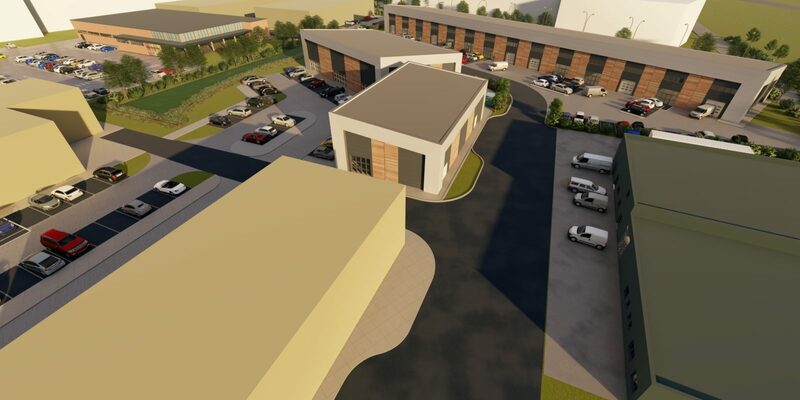 Manor Point will offer modern, stylish units suitable for a variety of commercial uses with the benefit of generous parking facilities. 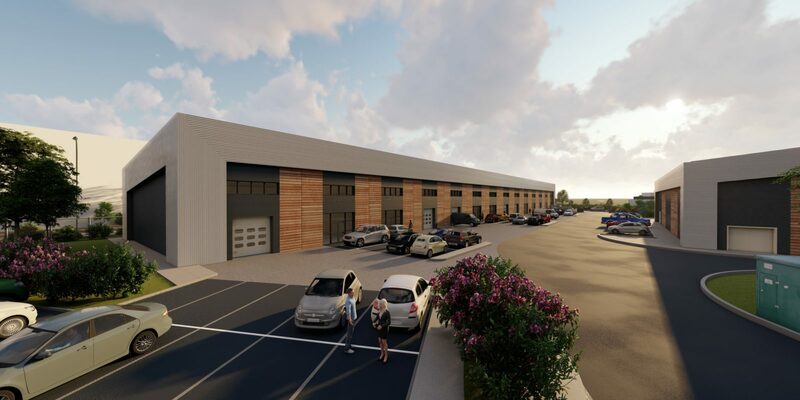 From retail/e-tail, medical, and leisure at the front, to more traditional trade-counter at the rear, Manor Point looks to provide the Holmes Chapel area with a new park that will attract business and trade. Each block can be split into a number of units of varying sizes to suit it’s tenant’s needs. The majority of the units will be available on a lease hold basis but some units will be available for sale on long leasehold. Phase 1 is due to be completed in Q3 2019. Holmes Chapel lies approximately 12.8 km (8 miles) north of Crewe and 33.8 km (21miles) south of Manchester. 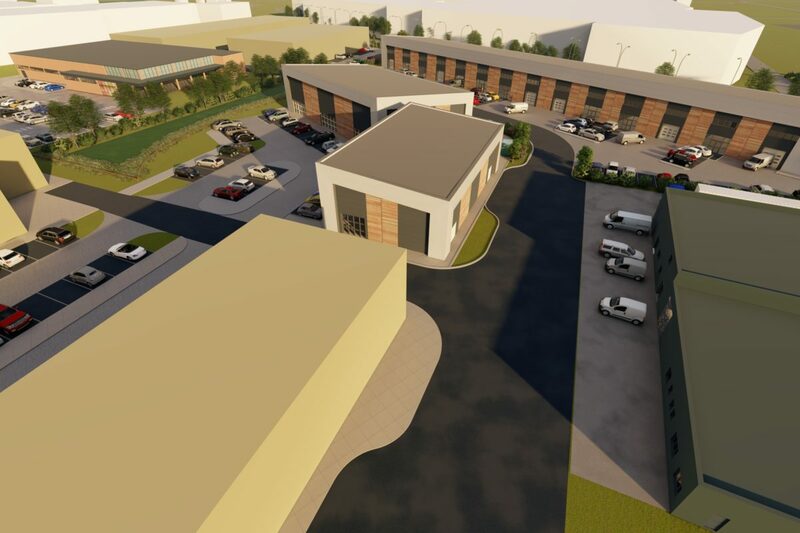 It is an ever popular and growing service centre for the affluent Cheshire East area with significant housing and population growth over the last few years. 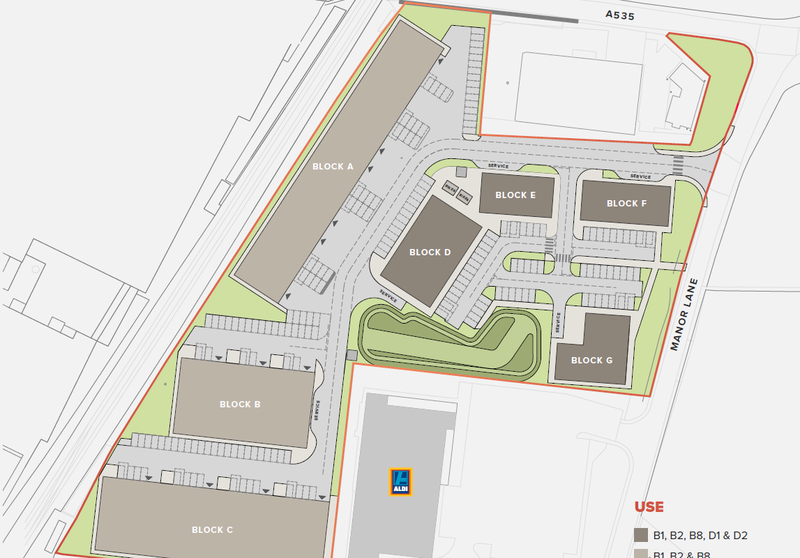 The Manor Point Business Park site is located a 10 minute walk from Holmes Chapel village centre and sits adjacent to the newly erected and ever popular Aldi food store. It is just 1.5km to Junction 16 on the M6, and a short 35 minute drive to Manchester International Airport. Holmes Chapel railway station is situated 0.4km from Manor point making it within easy walking and cycling distance. The Holmes Chapel line has direct links to Manchester (under 40 minutes) and Crewe (10 minutes) the Crewe line enables door to door access from Holmes Chapel to London Euston in under 2 hours 10 minutes. Buildings can be split into smaller unit sizes to suit. Sqft shown is GIA and currently includes a 20% first floor mezzanine to be built as standard. This can be increased if desired. I consent to Aus-Bore collecting my name and email.